I believe in strong professional and personal relationships, and have built these over time with not only clients but also with leading service providers and advisors to the farming and grazing industries. These relationships have also benefited my clients.  I am joint head of Thynne + Macartney’s team of Agribusiness lawyers and have been involved in many of the major rural property transactions that have taken place in Northern Australia in both the broad-acre farming and grazing sectors over the last 30 years, working with clients to break down regulatory and other barriers along the way. I have helped clients find a way through the often complex laws relating to structuring, taxation, stamp duty, land tenures, water rights, vegetation management and native title in the context of rural property transactions. Many of my clients are household names in the agricultural sector. A significant number of businesses and individuals have been affected in recent years by mineral and gas exploration and production activities. As a result, I have negotiated and litigated difficult compensation and access arrangements in the Land Court on behalf of rural landowners, using my expertise to give clients more control of the outcome and better security. 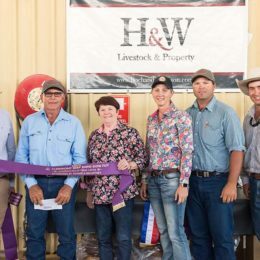 My family was involved in the grazing industry in western Queensland and I understand the importance of succession planning for business owners in the agricultural sector. Many of my clients are second and third generation. Peter has been appointed as a Senior Counsellor with the Queensland Law Society. 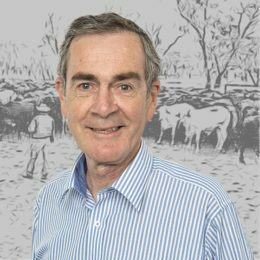 He was also named by Best Lawyers International for Agriculture & Rural Affairs – Brisbane, 2014 to 2017. 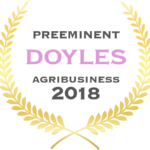 Peter was also named the Best Lawyers’ Brisbane Agriculture & Rural Affairs “Lawyer of the Year” in 2015, 2017 and 2018, and listed as “Pre-eminent” under Leading Agribusiness Lawyers – Queensland in the Doyle’s List 2016, 2017 and 2018. My agriculture clients have included ASX listed companies, private companies, offshore investors, large family owned enterprises and intergenerational landholders. I was admitted to practice as a solicitor in December 1982 after completing articles of clerkship with the Brisbane office of what is now a global law firm. I am an active member of the Queensland Environmental Law Association.